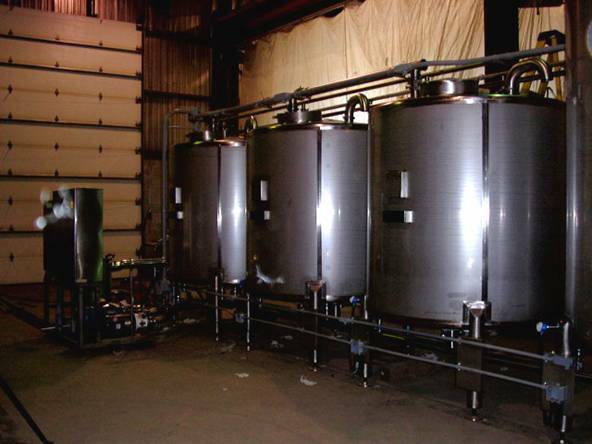 Inox-Tech has been custom fabricating stainless steel tanks and process equipment since 1987. Specialty fabrication is available in such materials as : Titanium, monel, Inconel, hastelloy, C22 C20. Equipment which is oversized in terms of transportation regulations or access to plant facilities can be delivered partially assembled or completely erected on site by our in-house installation crews. 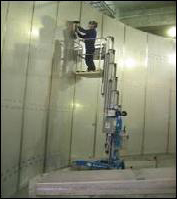 SKID-MOUNTING equipment in our shop saves installation time and expense. 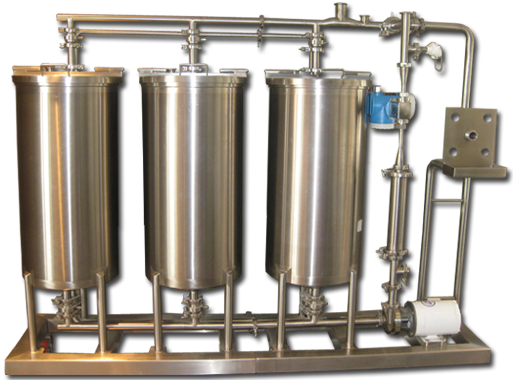 Electrical wiring as well as the piping for: processing, distribution, CIP systems and integration with auxiliary or existing systems can be included.